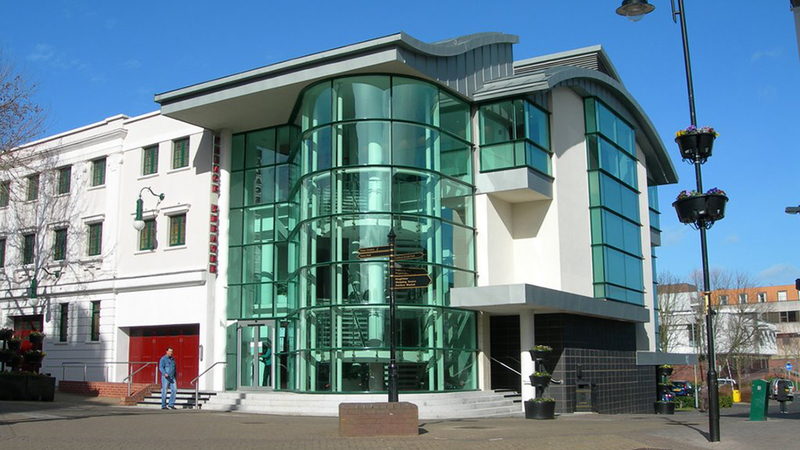 The Palace is a 420 seat theatre with a Grade II listed auditorium, situated in the heart of Redditch’s town centre. Refurbished in 2005 it now boasts all the modern comforts you’d expect front of house including an intimate bar for pre-show and interval drinks, a lift to all floors and disabled access to most areas of the building. Our programme reflects a wide and varied choice of entertainment, check out our What’s On Guide for a full listing of forthcoming attractions. We look forward to welcoming you through the doors soon.